SmartSurfACE is a “no-touch” technology, i.e. it works without touching the eye, without cutting or creating a vacuum. 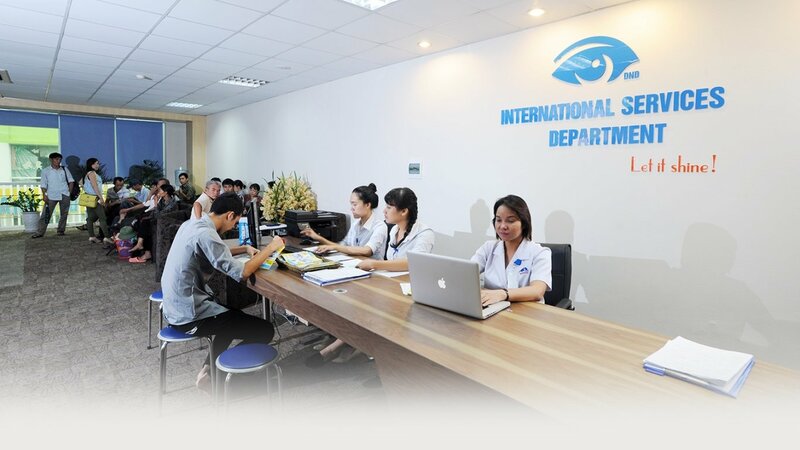 It is the newest and most effective variety of the Trans-PRK method. 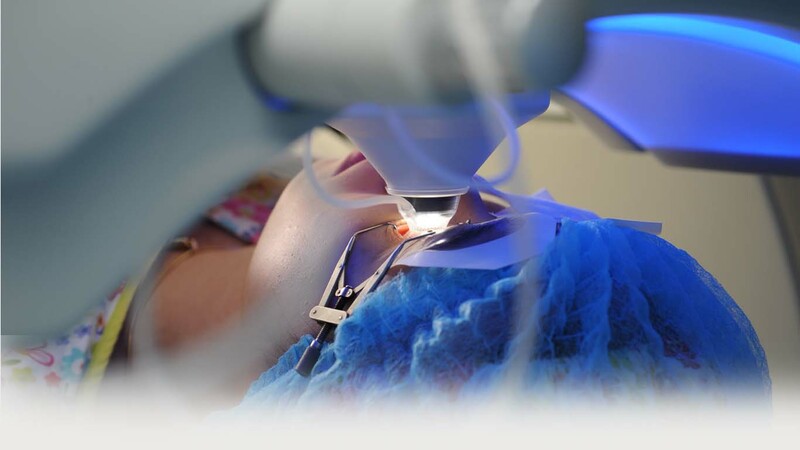 The procedure allows removal of the epithelium and vision correction to be carried out simultaneously and entirely by the laser in a single step, without contact of the eye to any surgical instrument.